National Bicycle Day Parade 2014— Wasuup? 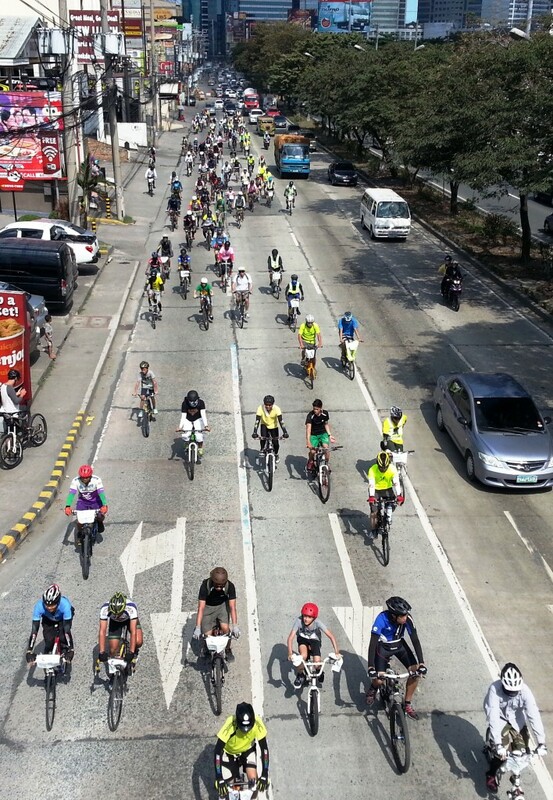 The National Bicycle Day 2014 was celebrated by thousands of bikers from the Philippines. 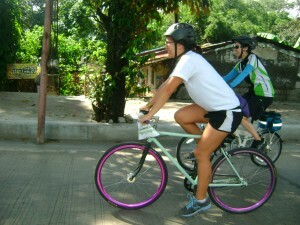 Competitive riders battled it out in Nuvali and BGC Fort, while relaxed and weekend cyclists rode around Metro Manila causing traffic on a Sunday morning. There are a lot of talk why bikers do these mass rides. Before, there have been rides organized by the Firefly brigade, the Cycad cyclists and a few more, just for a cause. 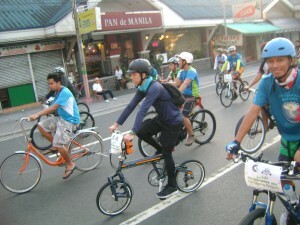 It is a bike awareness thing wherein riders just gather and cause traffic around the city. 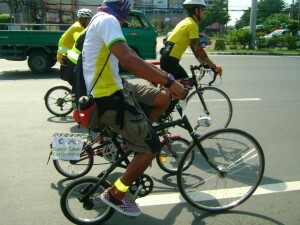 It is fun to see as a pedestrian, for it is like a big parade of cyclists with different bicycles. There are even costumed freaks to make the parade more enjoyable to watch. 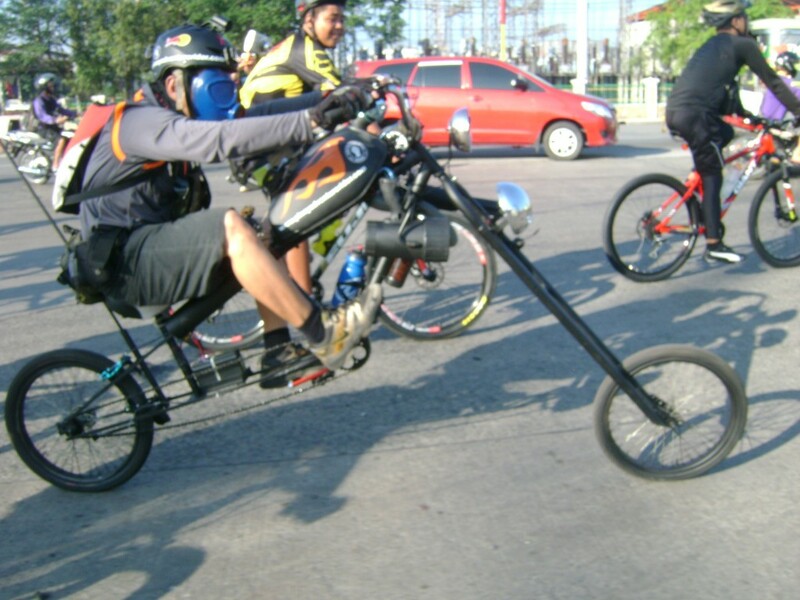 In my opinion, critical mass rides or bike parades or whatever we want to call it is a fun activity for all kinds of bikers. 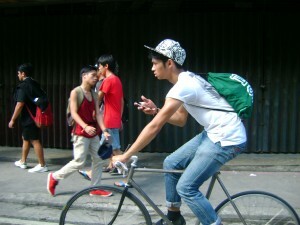 Everybody gets to roll around the streets of Manila with other people who share the same interest as you: biking! I ride with my biking buddies but whenever I get to see interesting riders, I chat with them or give praise to their bike. It is an easy going and nice vibe around these rides. 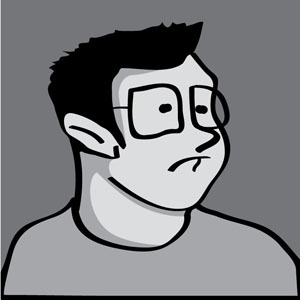 People are friendly and appreciative of the other participants. 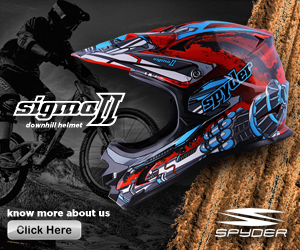 We like to ride, and we want to make a difference. I would like to reiterate my point for the National Bicycle Day: let us not forget the cause. We rode to be felt, to be seen, to be heard. Give bikers their own bike lane. Allot a parking space for bikes in establishments. Have a shower and change room at school and work places.